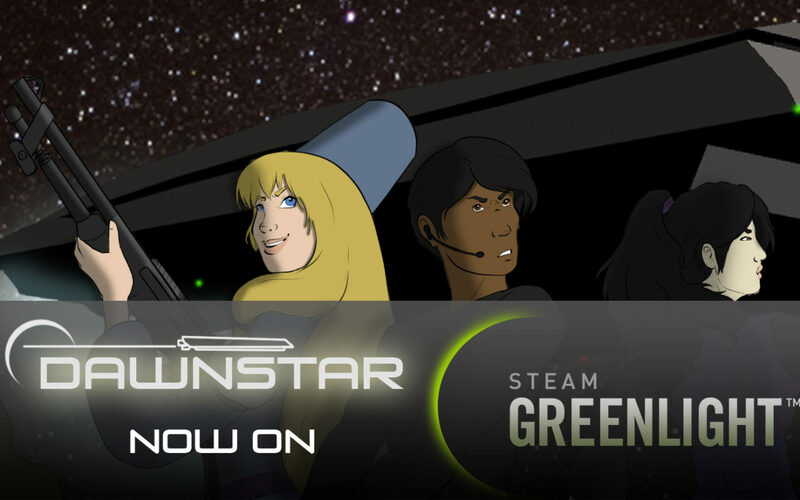 Just a quick announcement to let you know that Dawnstar got submitted to Steam Greenlight. I’m approximately about a month to six weeks away from completion of the final product, having just finished coding up to the first “big” mission. There’s approximately four of those left, the ending, the outro, and then a splice that would lead to a next episode. Keep following along! I’ll have an official Facebook page and Twitter for Dawnstar sometime over the weekend or a little later. I’ll also get you that long-promised update. Things are getting back on track; slowly, but back on track.